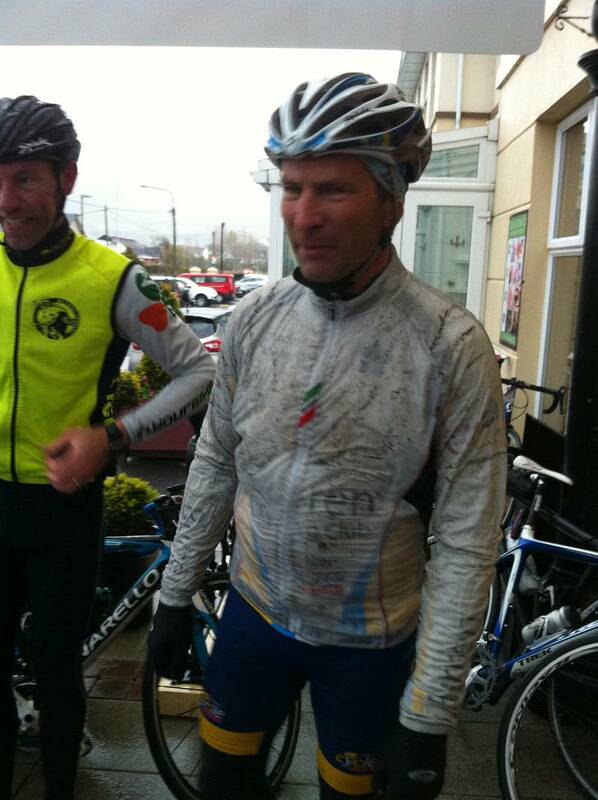 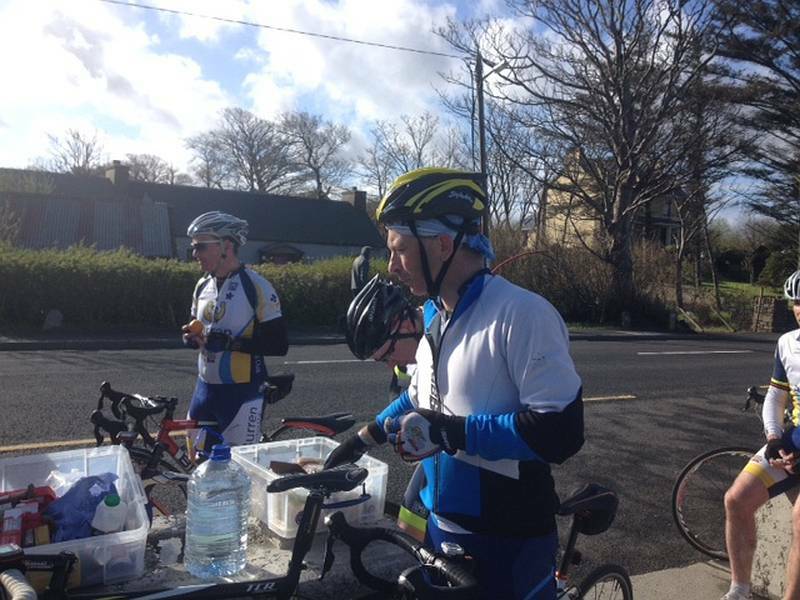 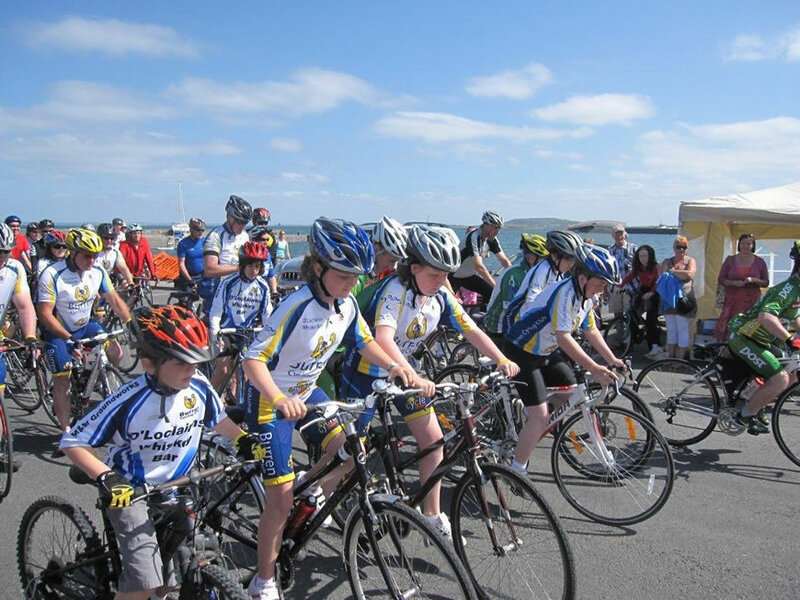 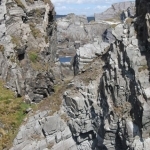 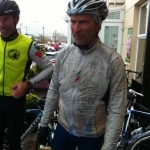 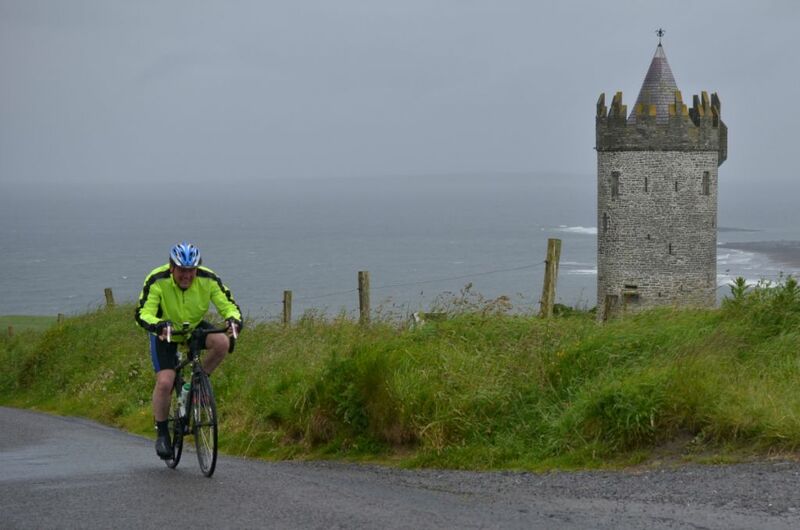 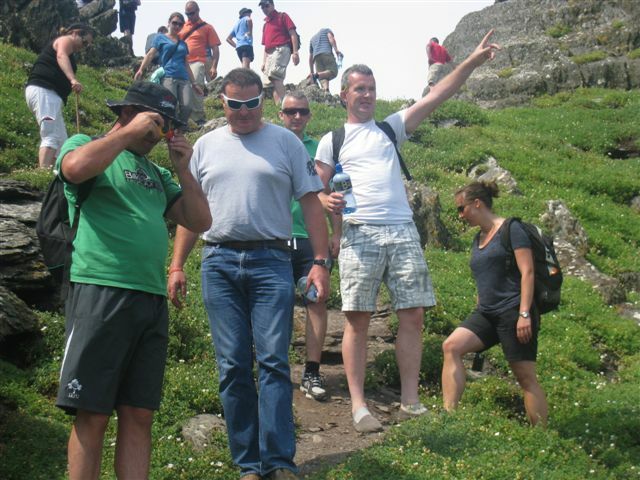 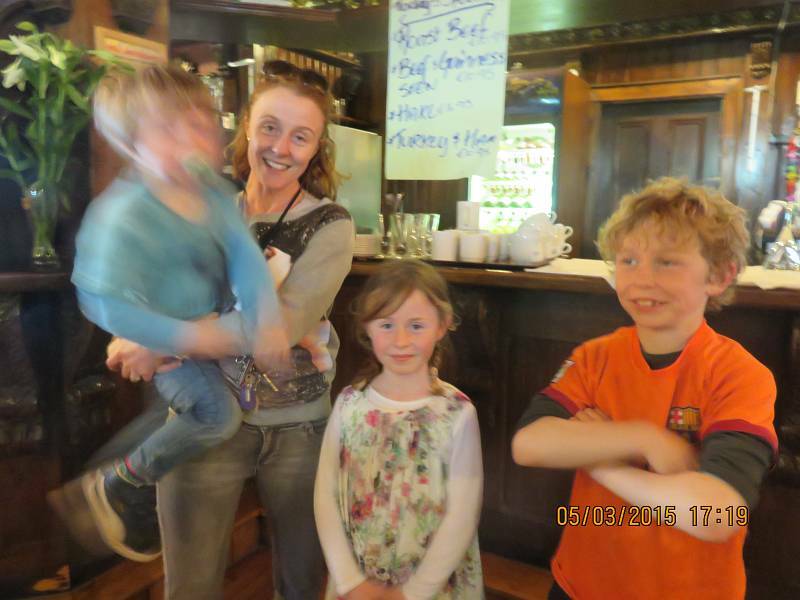 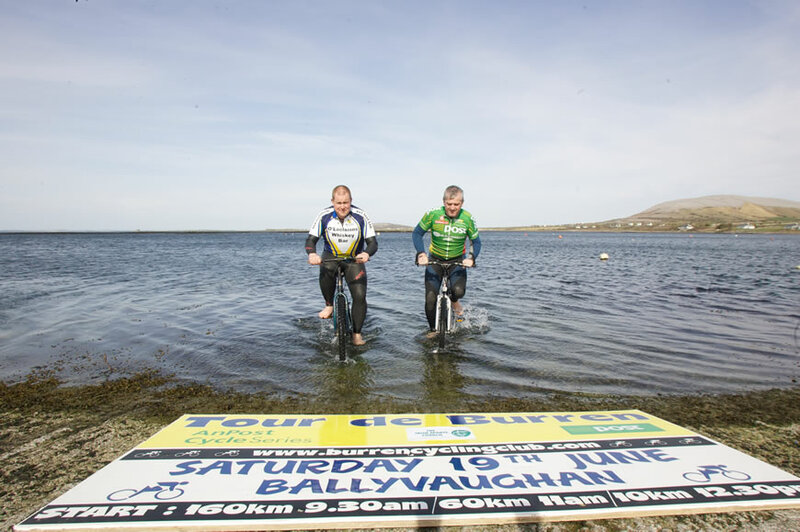 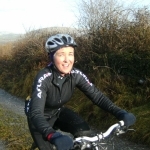 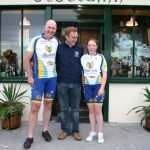 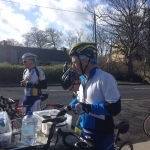 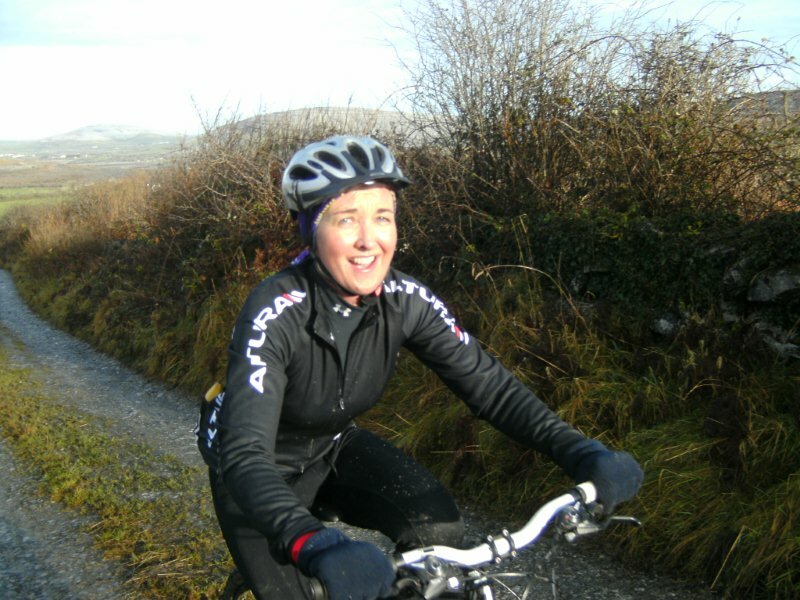 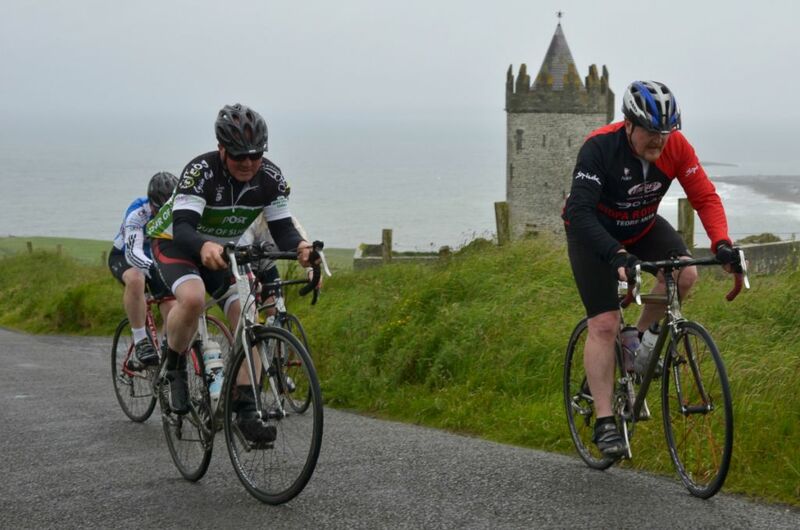 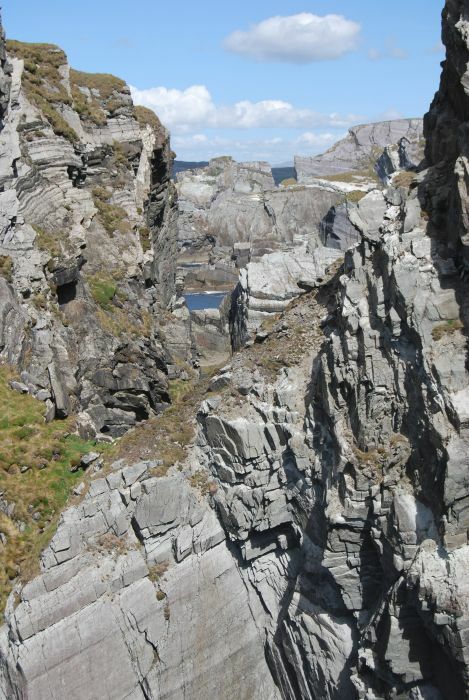 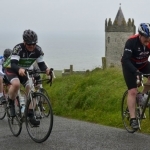 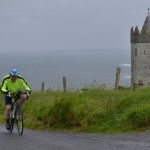 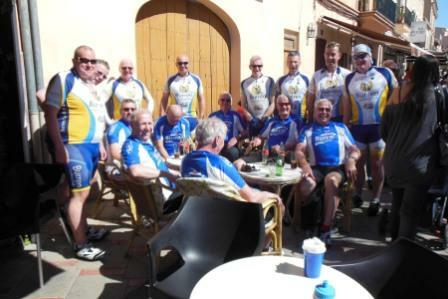 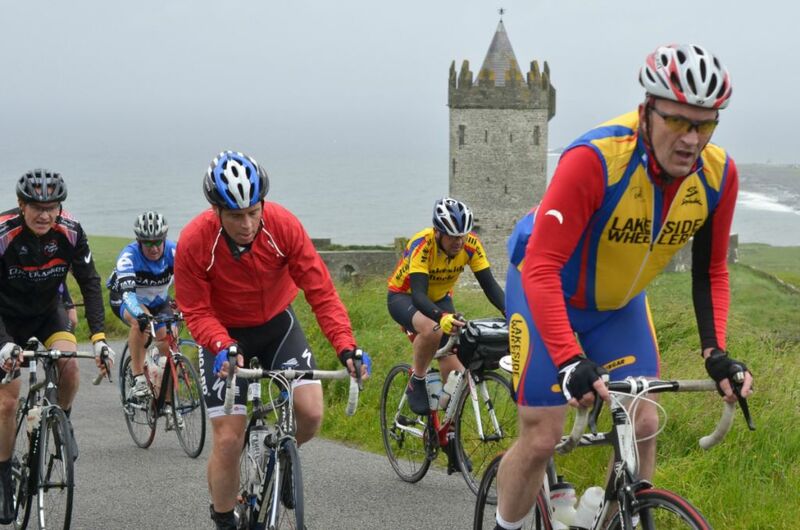 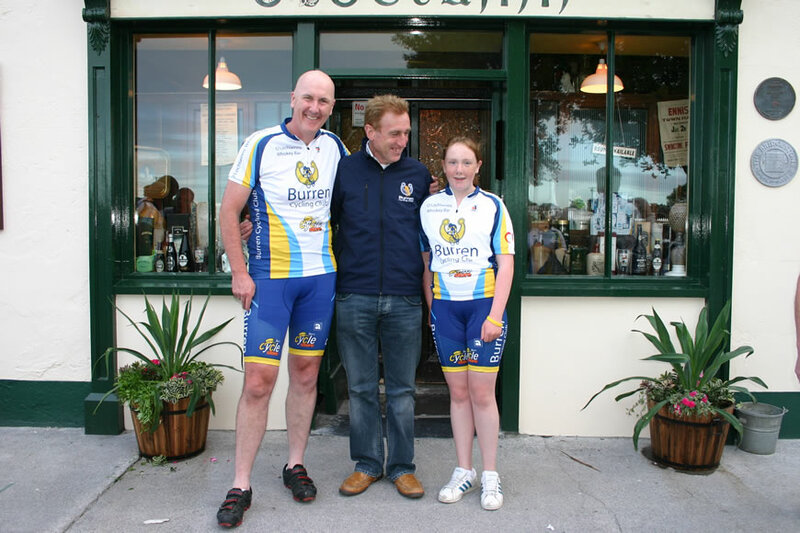 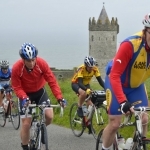 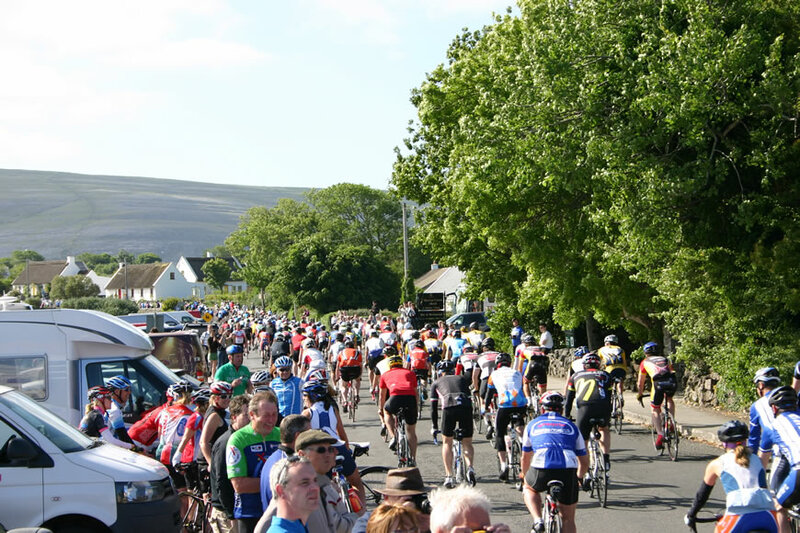 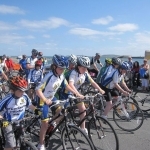 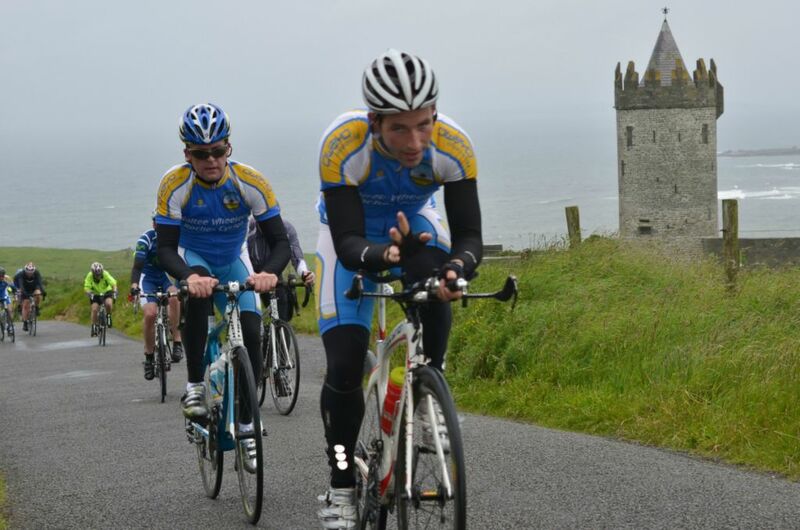 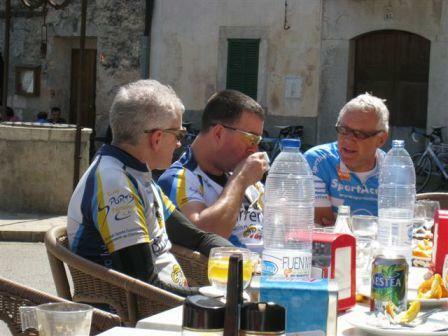 Burren Cycling Club | Tour de Burren | Ballyvaughan – Happy Birthday Patrick! 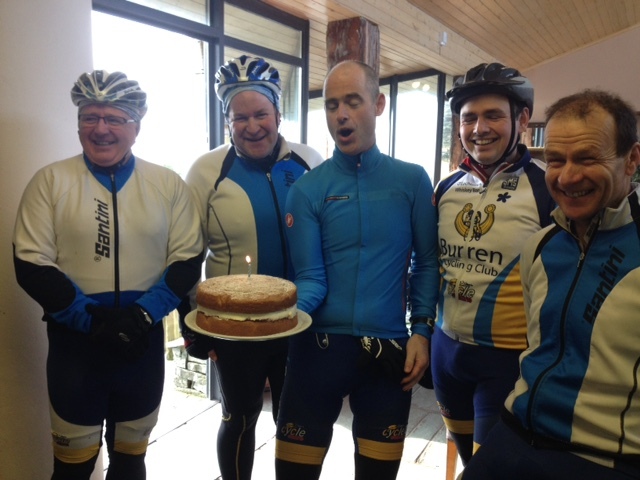 A great club spin and birthday celebration at the Rock Shop this weekend. 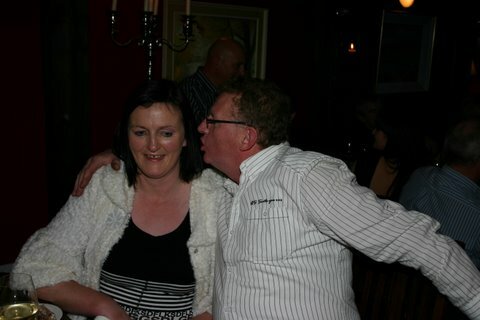 Pity the Birthday Boy couldn’t join us. 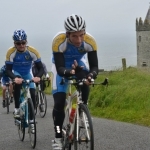 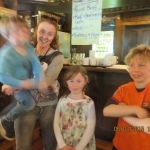 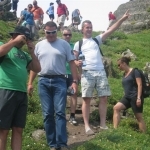 By Burren Cycling Club|2016-02-28T20:45:25+00:00February 28th, 2016|News|Comments Off on Happy Birthday Patrick!